Looking for the best travertine pavers in Sydney? You’ve come to the right place. Travertine is a type of marble, a stone that is formed near mineral springs or hot springs. It can be found all around the world, from Italy to Turkey. It comes in a variety of colours from very pale grey to warm pinkish tones. 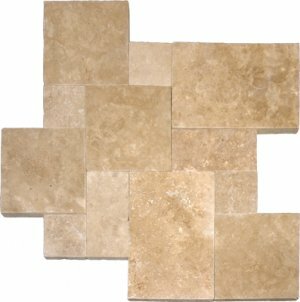 Travertine is best used in bathrooms, kitchens and poolside areas as it has a natural slip resistance and much easier to clean than other stone products. If you want to achieve a stunning decorative look, you’d be hard-pressed to find anything more beautiful than our beautiful travertine pavers. Our Sydney designers agree that these tiles work well with most colour schemes, providing a natural look that suits both indoor areas (like kitchens and living rooms) and outdoor areas (like walkways and pools). We are happy to provide design assistance and advice, including recommendations on mixing different shades to create a subtle pattern. 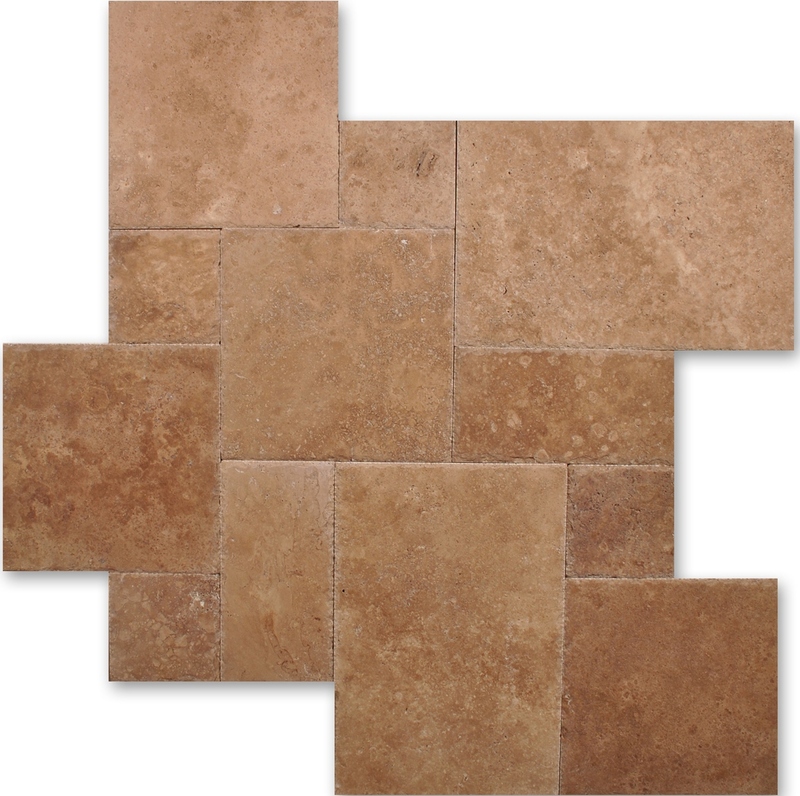 Our travertine tiles are available in a number of finishes, including cross, vein, and wave cuts. In addition, you can choose between a filled or unfilled type of finish, which we’ll match to the area where your tiles will be placed. Unfilled tiles can have a slightly softer, light diffusing look – great for bright spaces. We are a family-run business with more than 10 years of experience providing top quality tiling solutions to satisfied customers all across Sydney, at affordable prices. 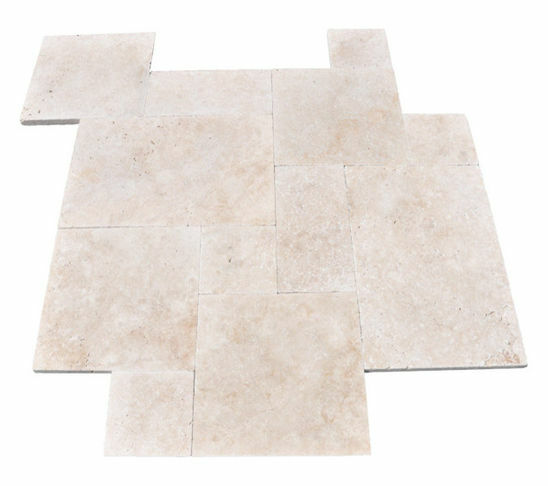 Whether it’s the kitchen, bathroom, poolside or any other areas of the house, our professional travertine pavers guarantee peace of mind through furnishing your home with stylish and practical solutions. Aside from travertine tiles, we also offer a wide range of other tiling solutions, from marble to porcelain. To learn more about the beauty and benefits of travertine tiles, please contact us today or visit our warehouse or showroom. We can also provide you with a free consultation.